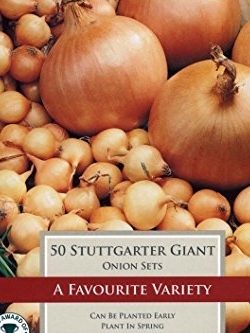 Onion and shallot sets are now in stock. 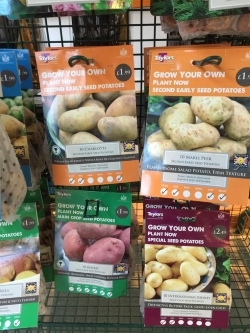 Seed tatties available in taster packs of 10 tatties up to 2.5kg net bags, all certified basis seed. Summer flowering bulbs like lilies,poppies, and begonias from Taylors bulbs are new in this week. 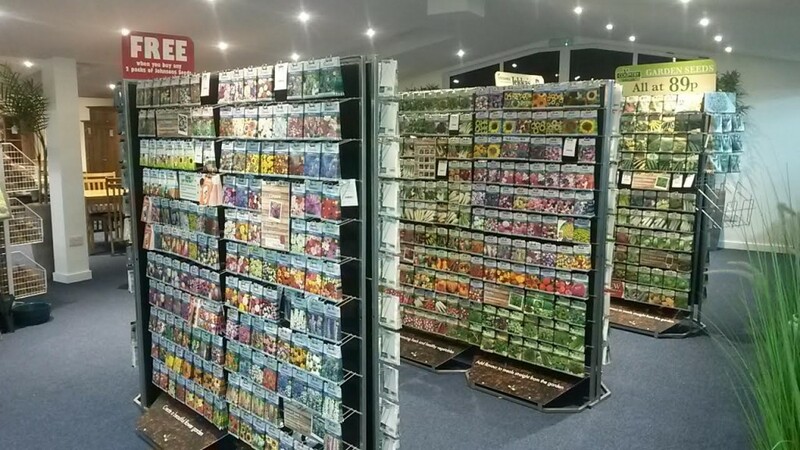 See our great range of country value seeds along with our main range from Johnsons and herb seeds from the uk leading herb expert Jekka McVicar. We are busy setting up our machinery dept and stock mowers,strimmers,hedgecutters,chainsaws,rotavators, logsplitters and augers plus lots more from suppliers like Mitox, Alko, Greenworks, Ardisam, Earthquake and Black and Decker come and take a look. 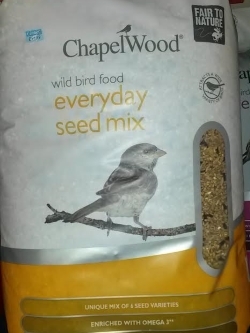 P.S its still very cold out there so don’t forget the birds and treat them to some quality bird food and feeders from our Chapelwood range in store now. 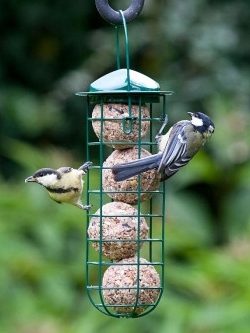 This entry was posted in Garden Featured, Garden News & Offers, News & Offers. Bookmark the permalink.